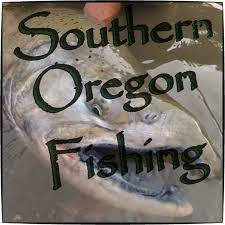 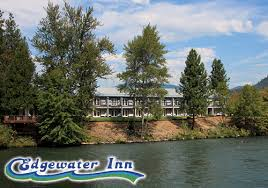 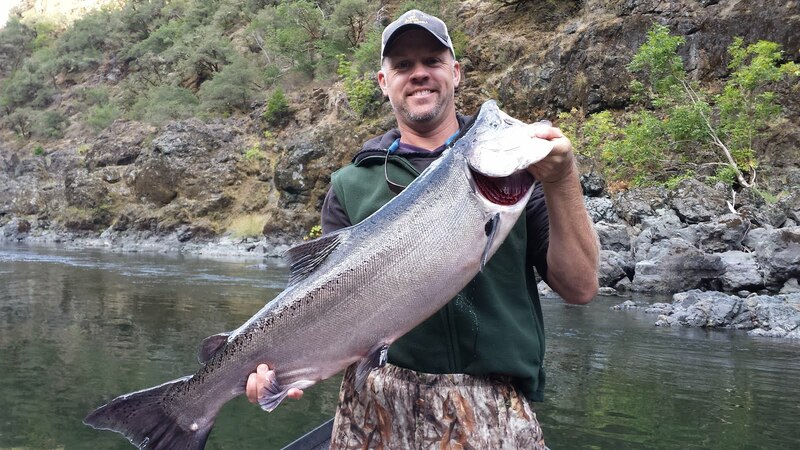 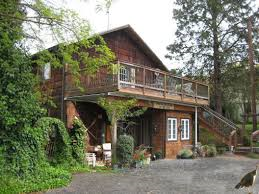 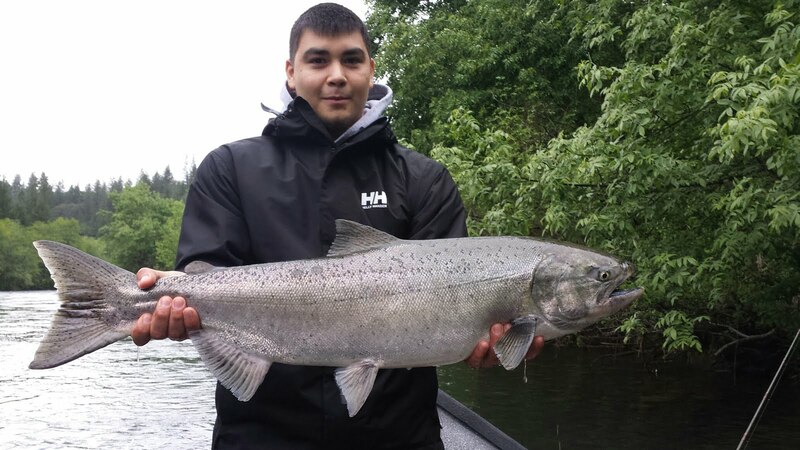 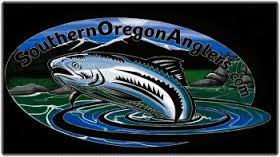 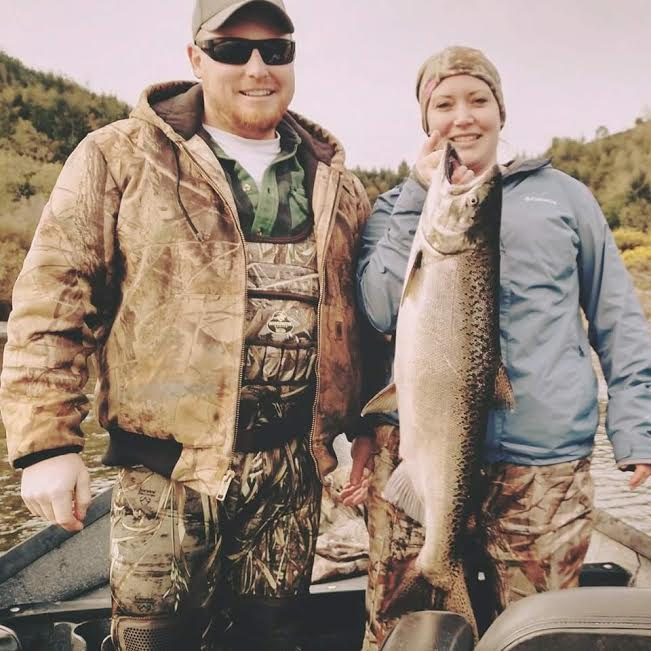 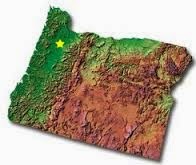 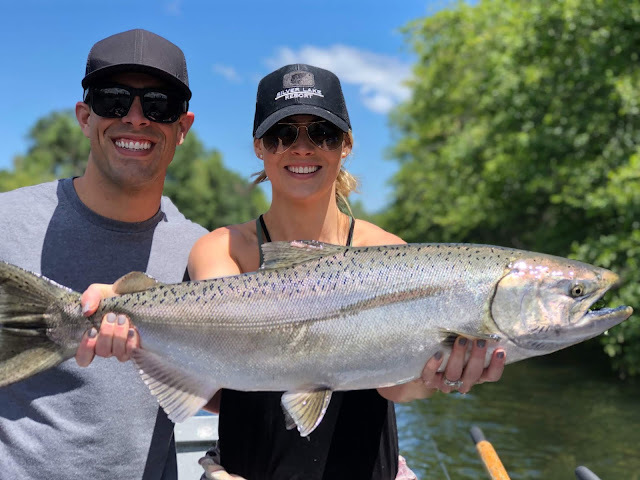 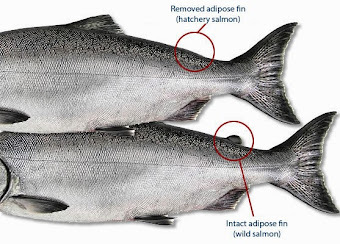 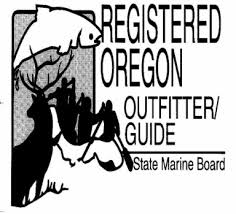 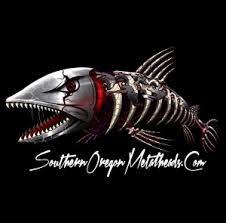 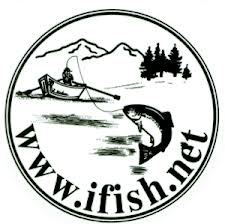 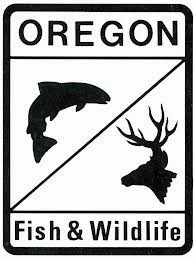 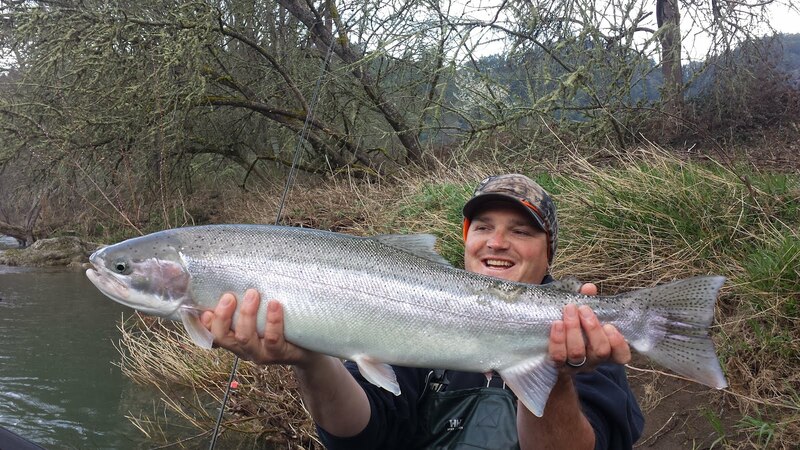 Guided Fishing on the Rogue and Umpqua Rivers' for Salmon and Steelhead in Southwest Oregon: Hatchery Fish on the Umpqua! 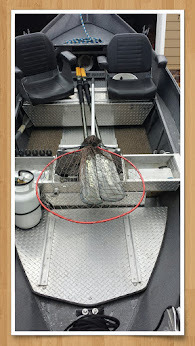 Hatchery Fish on the Umpqua! 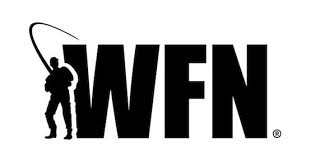 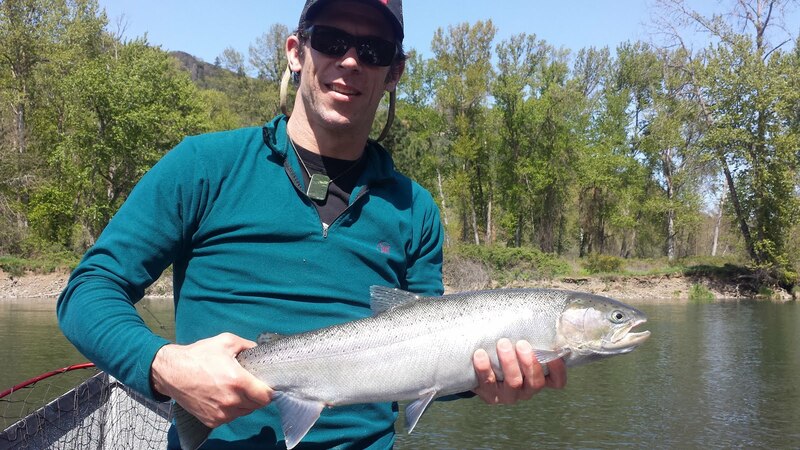 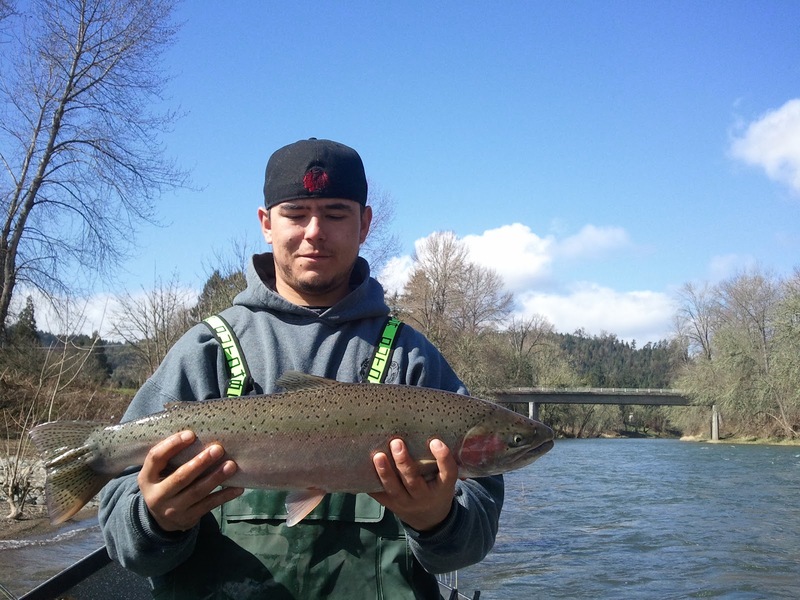 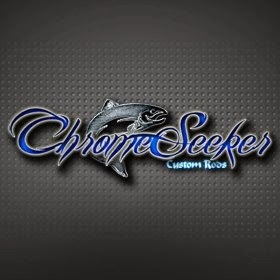 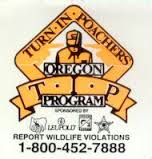 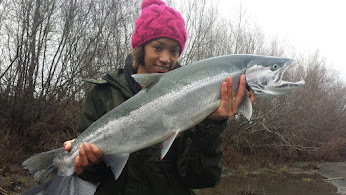 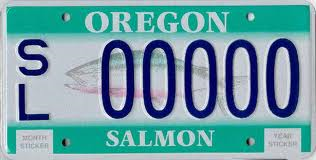 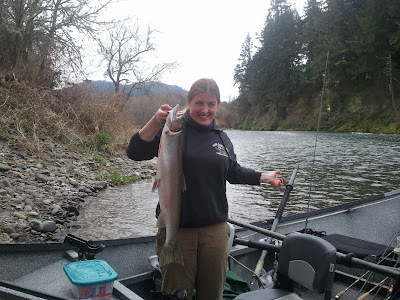 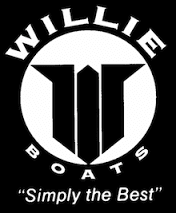 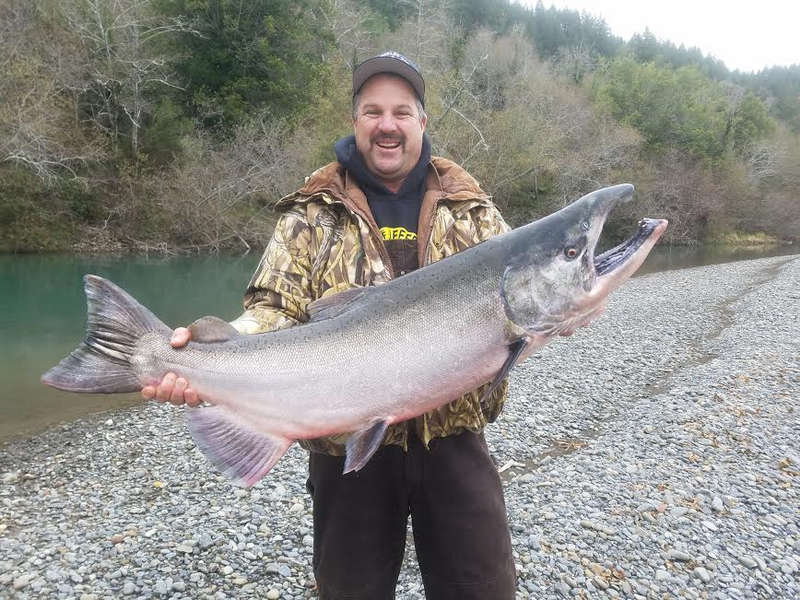 The Umpqua River Winter Steelhead is a world class fishery! 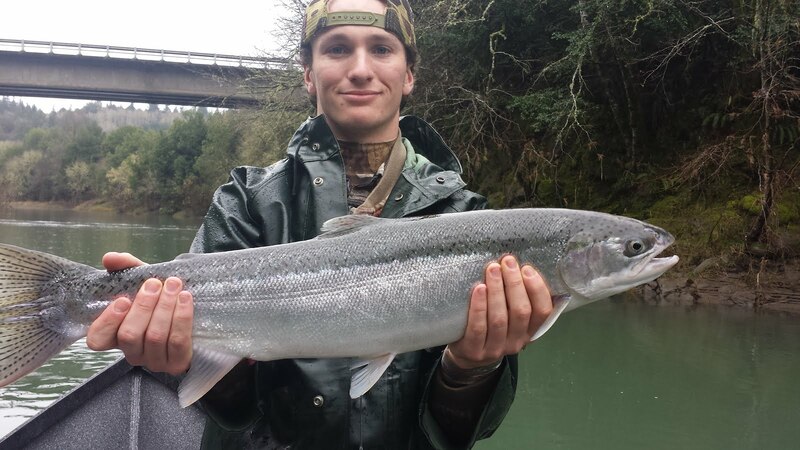 Hooked two fish over 20 pounds in the last week! 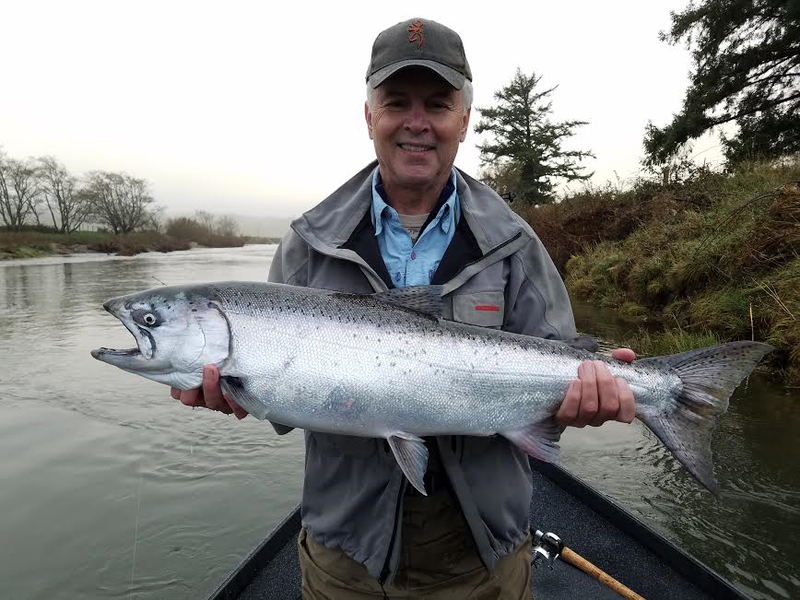 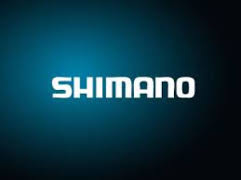 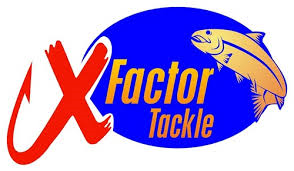 The bite has been on, the coming rain should push some fresh fish up soon! 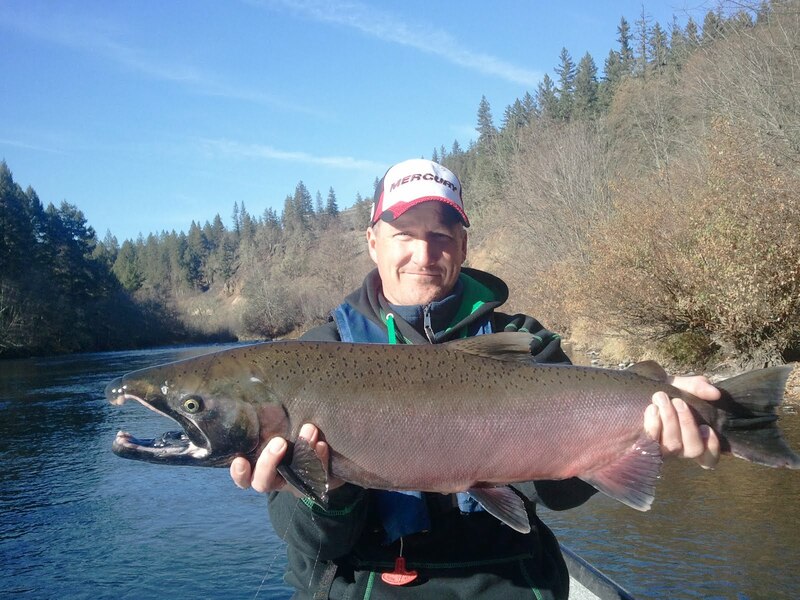 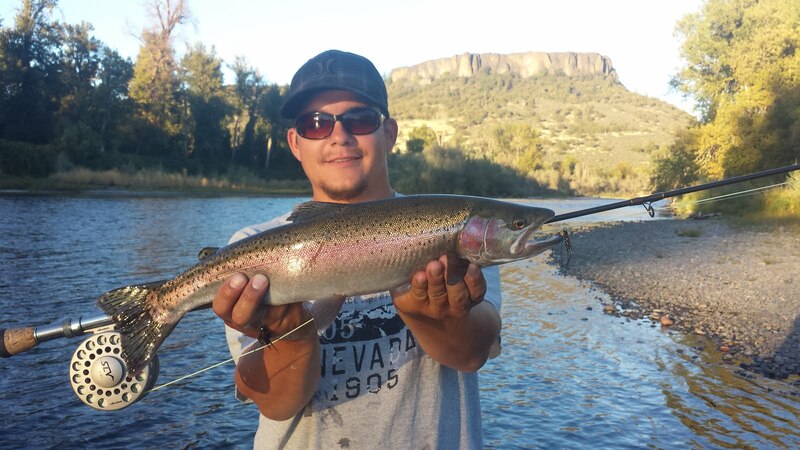 There's still some time to catch a 20 pound steelhead in 2013.